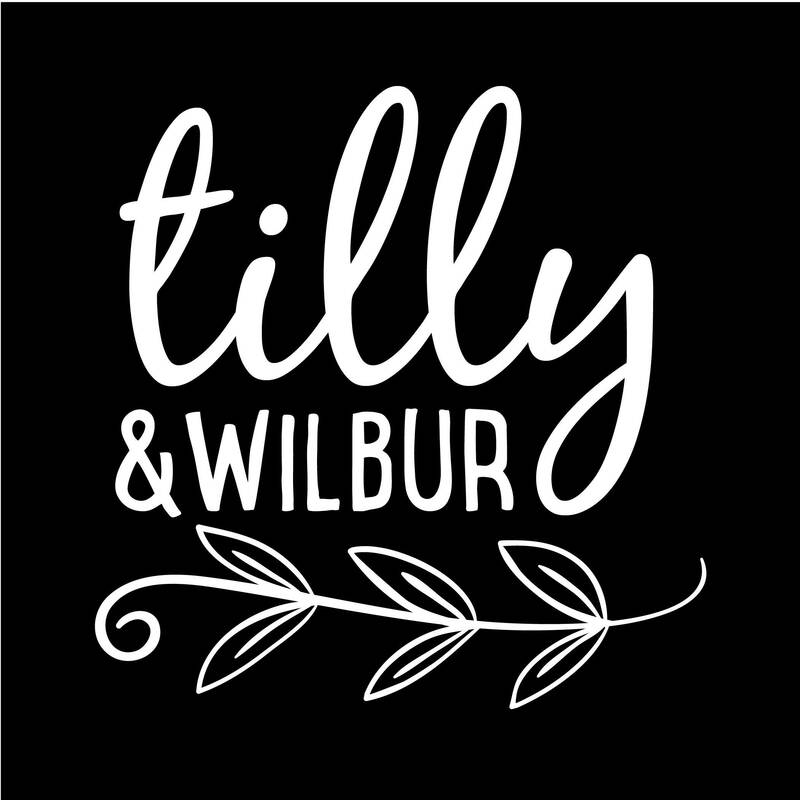 Now that the song is stuck in your head you can buy the shirts! 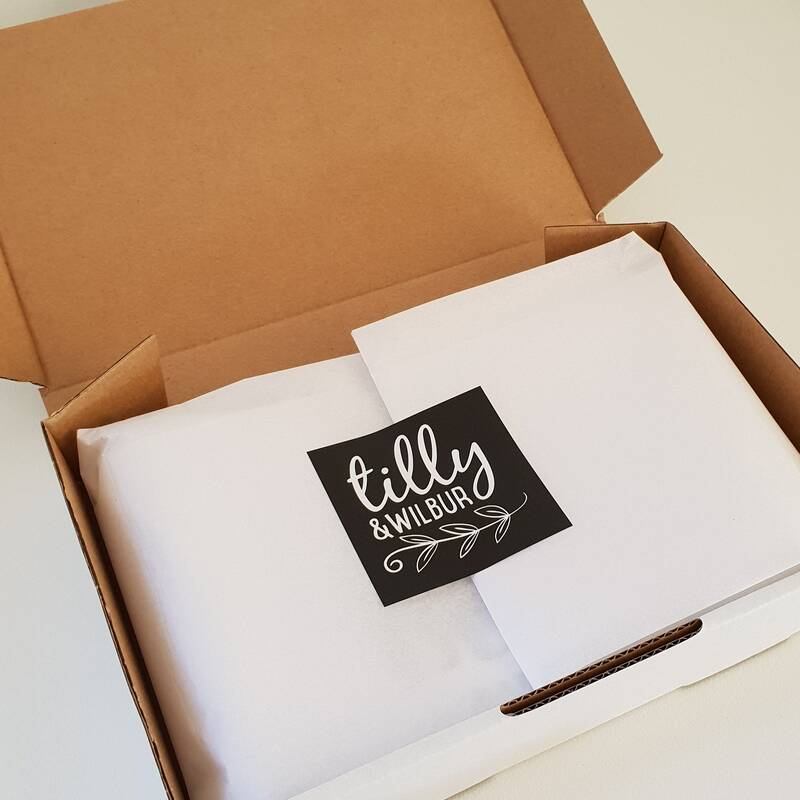 Great quality shirt and onesie, true to size, speedy delivery and great customer service - perfect Christmas surprise, thanks! 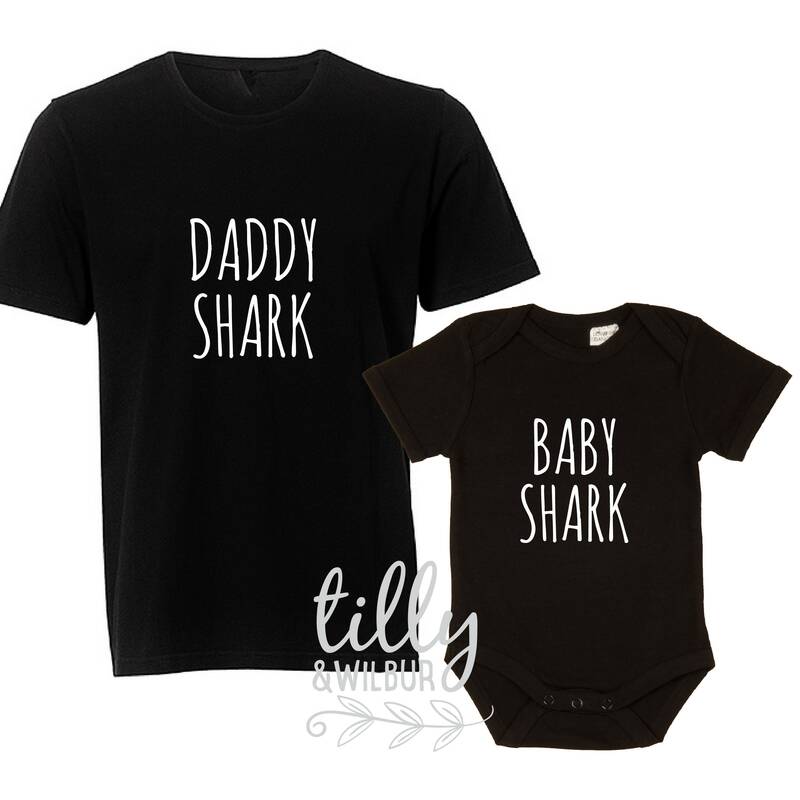 Daddy shark and baby shark set - Fast delivery, awesome customer service, great quality shirt and onesie - perfect! Thanks!